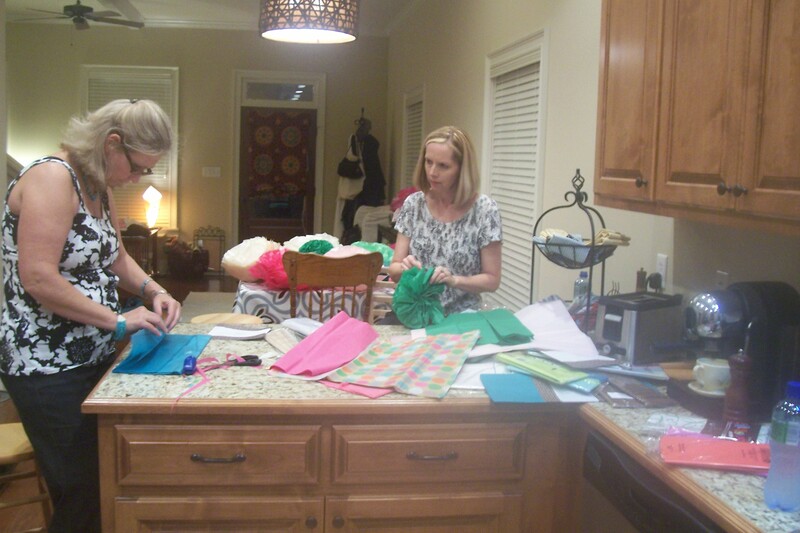 This entry was posted in Alabama, art, friends, home and tagged Bridal shower, entertaining, friends, home, home decor, Homemaking, Martha Stewart Living, party decor, Tissue paper, tissue-paper flowers by Coffee with Cathy. Bookmark the permalink. 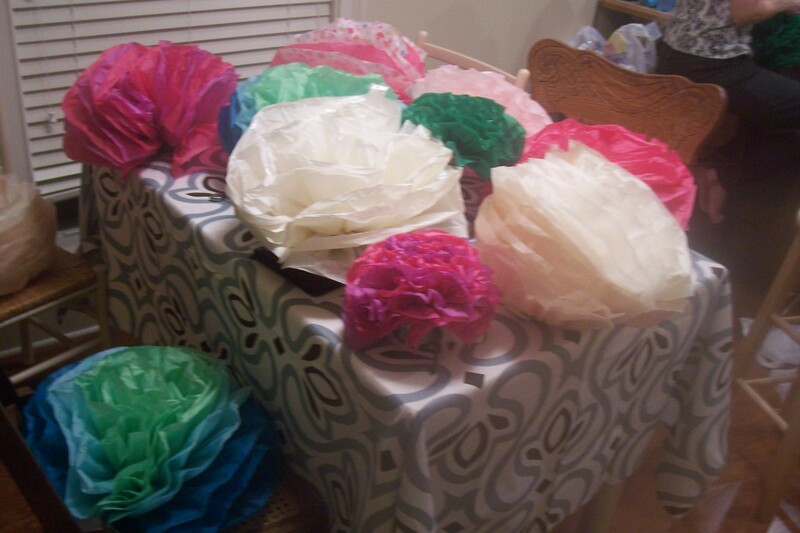 They look like dream puffs! Beautiful!! But we missed you, Susan. Not the same without you.